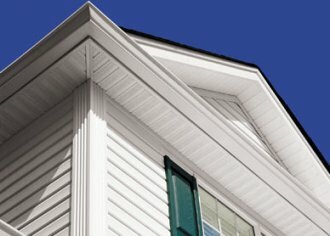 Suburban Construction's wide variety of Trim and Decorative Millwork offers homeowners an affordable way to give their home a unique look, while adding practical value. When it comes to details, Suburban knows exactly what you want. 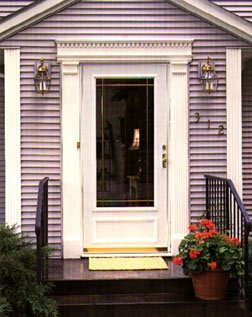 Classic and contemporary styles, colors that contrast or complement. The choices are as varied as your imagination. 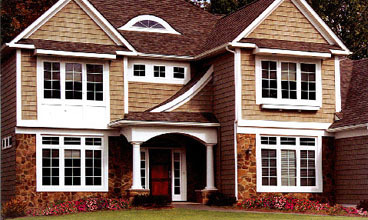 Choose the shakes, scallops or shingles that complete the home of your dreams. Your personality is in the details. Please enter the number 77874 in the box provided below.